Blue Planet Earth And Satelite In Space. Stock Photo, Picture And Royalty Free Image. Image 12028174. 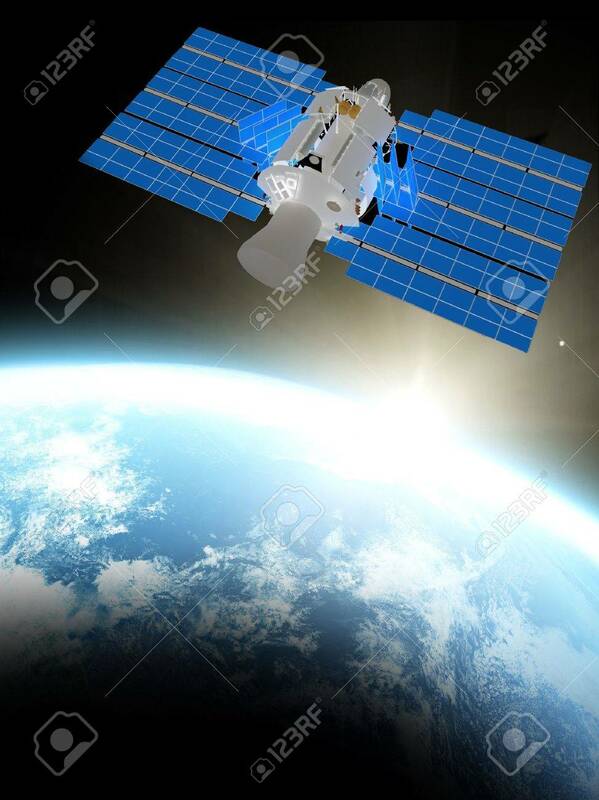 Stock Photo - blue planet earth and satelite in space. blue planet earth and satelite in space.